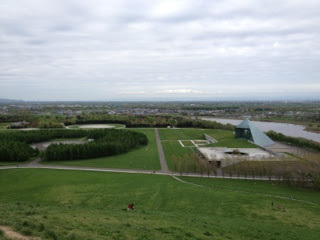 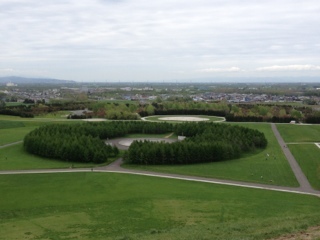 Moerenuma Park was designed by Isamu Noguchi, he basically turned the rubbish dumping area into a nice park. 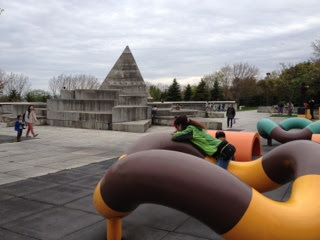 The park is about a 15-20 min bus ride from Sapporo with a nice restaurant, but people mainly visit for the natural surroundings, the playgrounds are very uniquely designed and the kids will love it. 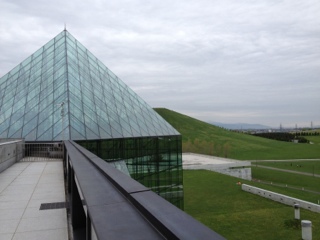 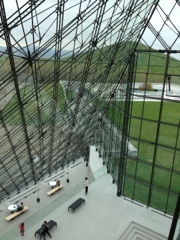 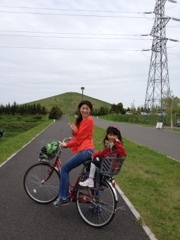 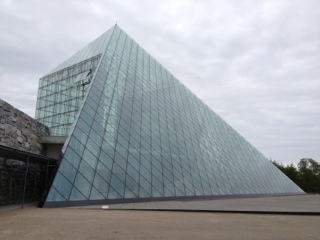 You can also rent bicycles and ride around, visit the pyramid glass house and other various attractions. 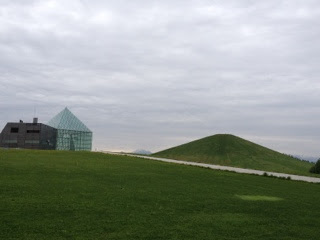 A worthwhile place to visit, especially if you got kids, but plenty of things for adults. 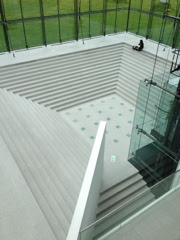 Perfect place for picnics or you can buy bentos or snacks there. 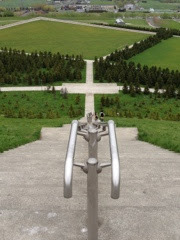 Enjoy the photos and drop a comment..